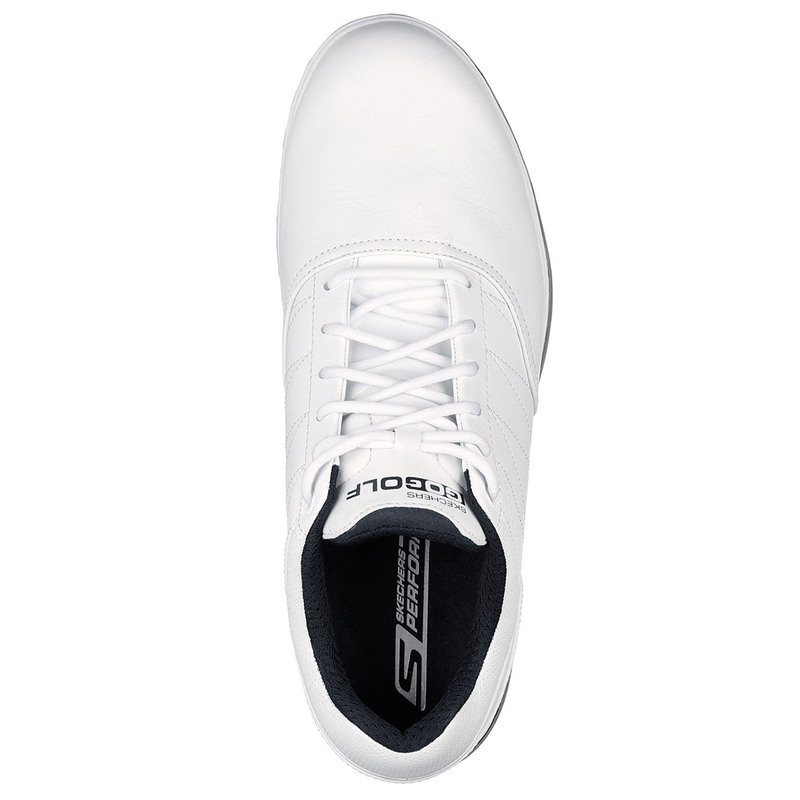 These classically designed golf shoes are the official shoe of top professional Matt Kuchar, offering waterproof protection and high levels of comfort and performance. 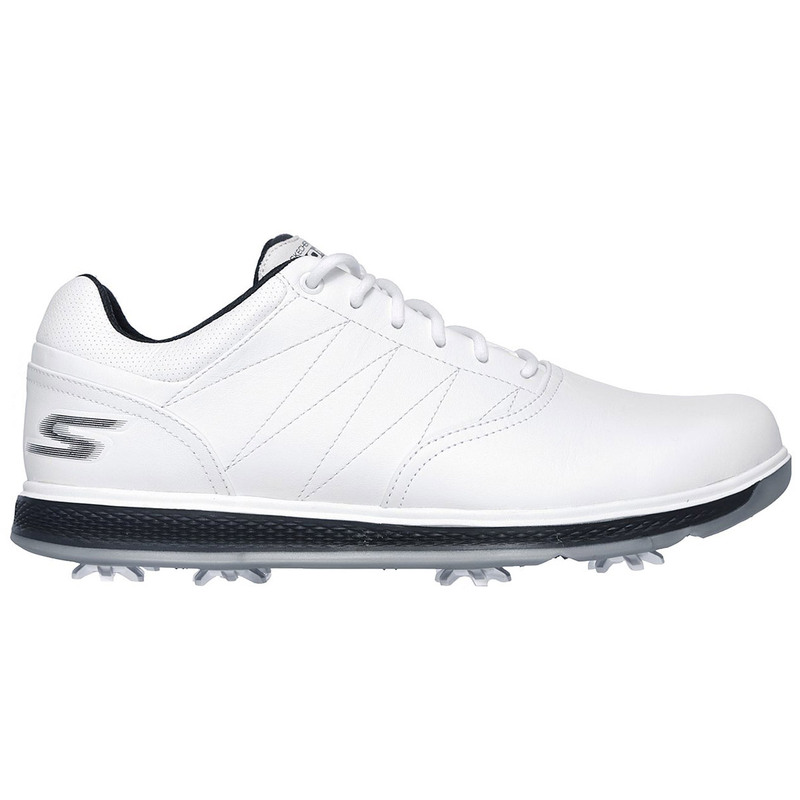 The shoe has a smooth leather upper with side stitch detailing for a classic look, with Skechers H2GO Shield which provides 100% waterproof protection to shield the golfer from all weather conditions. 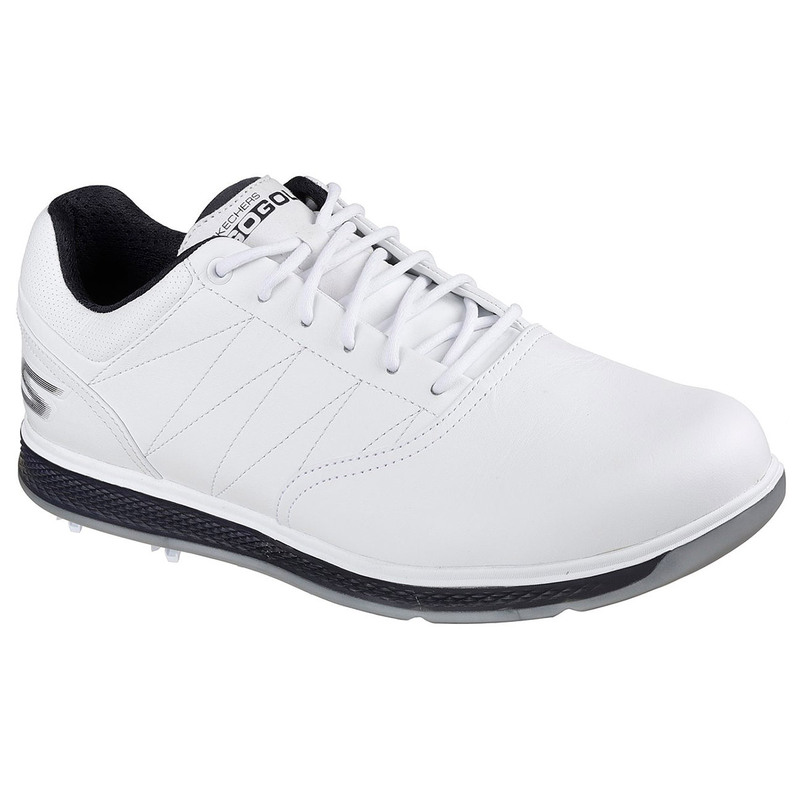 To give you greater comfort the shoe has a soft textile lining inside, and a high-performance Resamax® cushioned insole, plus features a lightweight and responsive 5GEN® outsole ensuring these shoes are ready and able to take on the golf course. Ensuring maximum stability and traction, Skechers® created the shoe with a dynamic diamond traction plate which has a sleek, low profile, quick release and has a full contact outsole design. 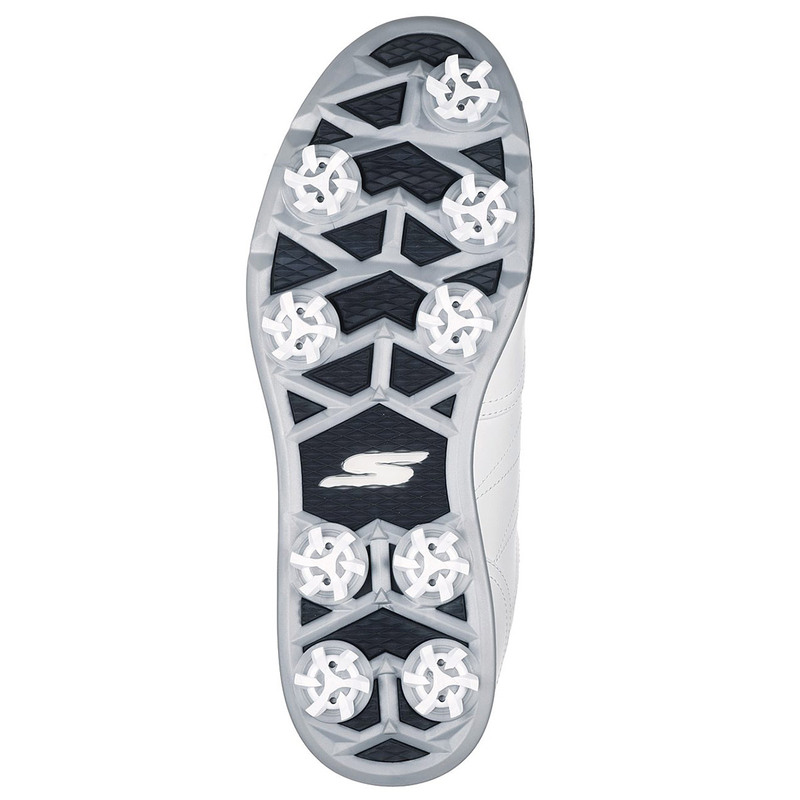 Plus features a heel lock for greater stability with replaceable Softspikes® Stealth PIN system. for maximum traction as you play golf. Finer details include a traditional lace-up front, have a 3/4 inch heel.